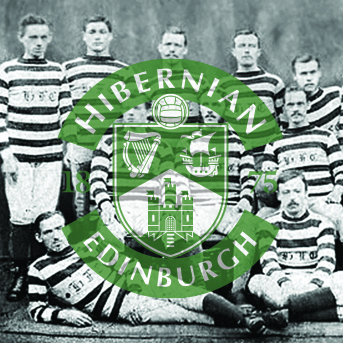 In 1875 a group of first and second generation immigrants, from the greatest refugee crisis of the age, fed up with their lack of opportunity, founded a football team called Hibernian. For them and their families it was a struggle for acceptance, for dignity, and for hope. 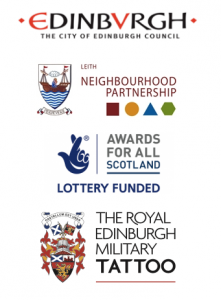 Their achievement would change a community and a city forever.